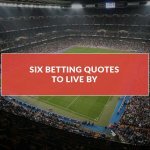 Sports betting has been a hobby, and even a career, for millions of people for decades, if not centuries in its primitive form. This length of time has built a ground for several myths to not only take root but also develop in a bettor’s mind. 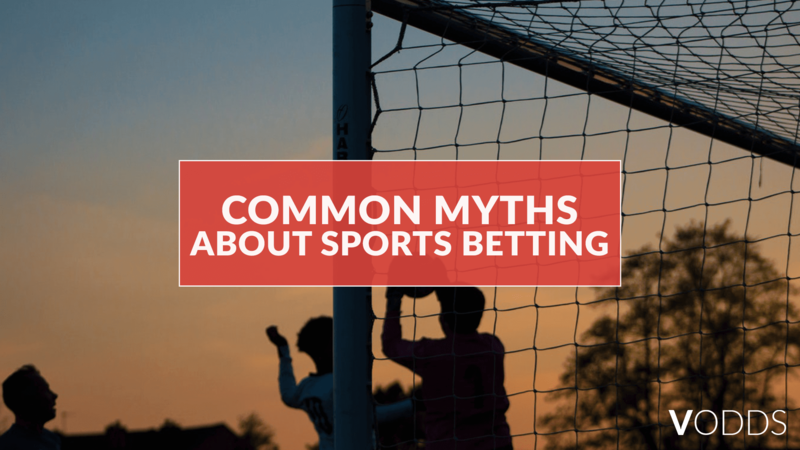 There are a lot of sports betting myths that many people believe, and it affects them greatly when they make a bet. These kinds of myths are taken seriously simply because they ‘sound right,’ or it has been a known belief for a long time. Although some beliefs are accepted since it gives an explanation when losing stakes, others are simply just that—myths. In this article, VOdds went over some of the most common misconceptions in sports betting. No one wins in the long run. This is one of the most popular betting myths. You can find a lot of bettors who can confirm this. There’s a handful of punters who actually managed to do the exact opposite of this belief. 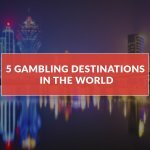 Obviously, you will need a lot of luck in betting; however, winning money and becoming a successful bettor are attributed to far many more characteristics. It’s easier to win with a large bankroll. Truth be told: earning a profit using a large bankroll is just as hard as betting with a small one. The truth is, if you’re betting with a massive amount of money, the risk is actually much bigger. When you lose a bet, it can have a severe effect on your bankroll. Bookies can always be relied on. Bookmakers can actually help predict a match result correctly. However, people are still the ones operating behind bookmakers. Like the rest of us, they can also make mistakes and create inaccurate estimations or data. Going with your gut feeling is an effective strategy. Following your gut isn’t necessarily a bad idea, but bettors often put too much trust in their instincts. This kind of strategy doesn’t always work in sports betting. 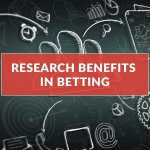 Bettors should always combine their intuition with accurate information as well as other betting tactics to make better decisions. Bettors are more successful if they bet on multiple sports or leagues. 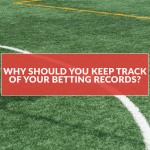 While it is sometimes true that betting on more than one sport can help maximise your opportunities, it’s important to first be knowledgeable on one sport before deciding to place bets on another. Focusing on one sport helps in familiarising its terms, rules, and etc., which can further help you be successful in betting. Squash those sports betting myths and be on your way to becoming a successful bettor! 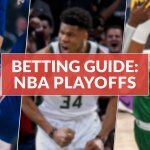 Log in to your account now to enjoy next level betting with the best online sports odds in the market, or register if you don’t have an account yet.